The BLK Library now has a Facebook page at https://www.facebook.com/BLKLibrary. 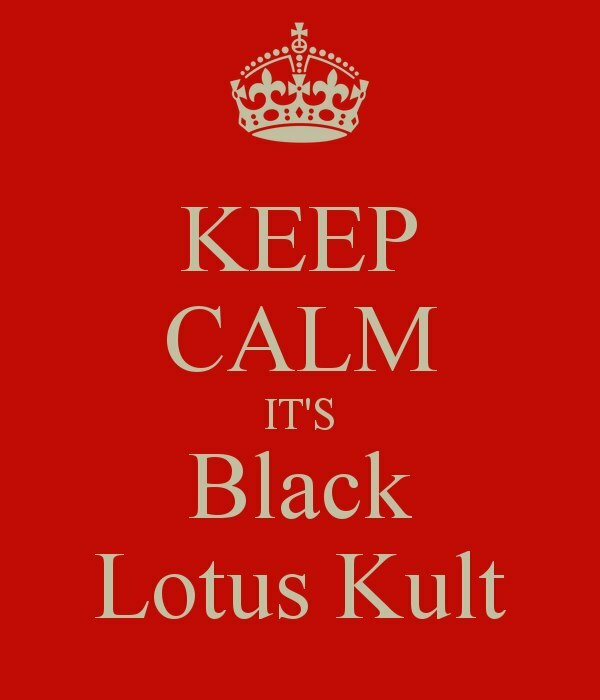 We will be sharing some pictures and announcing some Black Lotus Kult items for sale, as well as listing some books from the archives. A generous portion of the sales of these items will go to help support charitable causes, which will be announced on the item listings.